In honor of RRC’s 10 year anniversary, the RRC co-founders reflect on their contributions to the innovative company we see today. This week, the spotlight shines on J. Edward Vasquez, West Texas Group Manager in our Midland, TX office. 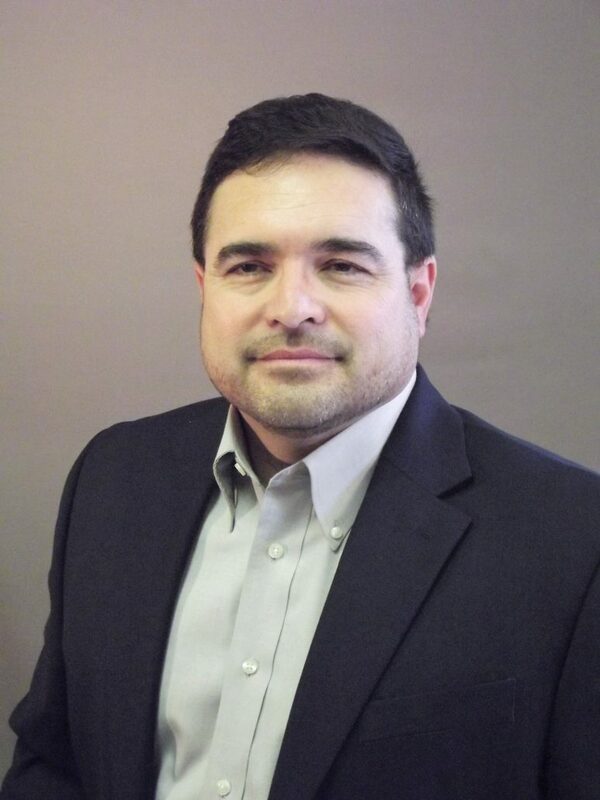 J. Edward Vasquez, PE manages the West Texas geotechnical and construction operations from the Midland, TX office. Edward is a licensed civil engineer in both Texas and New Mexico and has developed a reputation as a problem-solver with geotechnical and construction issues. Edward also serves as a Senior Project Manager for CMT projects and has four PMs/EITs under his supervision. The West Texas office works with a wide range of project types that include oil/gas compressor stations, pipelines, commercial developments, industrial facilities, municipal projects, and high-end residential. With a passion for safety in the workplace, Edward is RRC’s Safety Coordinator, chairs the Safety Committee, and wrote RRC’s Safety Manual. He manages RRC’s accounts with ISNetworld, BROWZ, and Avette (formerly PICs). In addition to safety, Edward is one of our corporate contract specialists and founded the internal company newsletter. Edward earned his B.S. in Materials Science Engineering from the University of Notre Dame. He started his career with TETCO in 1994. Edward had the benefit of working with several different engineers throughout Texas with a very wide range of expertise. This varied background served Edward well. By 2003, Edward was a Special Projects Engineer with Kleinfelder and leading wind turbine efforts across the United States. It was this expertise that allowed him the experience and the confidence to make the jump to start RRC. Edward enjoys working with junior staff to develop leaders and managers. He is an active member of ASCE, having served in all branch officer capacities. He currently serves on the Student Committee and is a Practicing Advisor for university students. Edward is active with the Geotechnical Business Association and is a Corresponding Member of the CoMET Business Council. Beyond professional activities, Edward is a “Big” through Big Brothers Big Sisters, a volunteer organization that matches adult volunteers with children in the community.